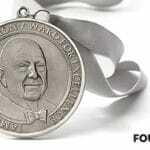 Do you have a great idea for a restaurant that you just know is a winner? After many late-night, beer-fueled conversations, you have all of the details worked out in your mind. You’ve run the idea by your friends too many times to count. Well, now it’s time to get outside investors and other people on board with your idea, too. That means it’s time for you to create your very own small restaurant business plan. Sound daunting? It’s a big step, but it’s absolutely doable. With the right advice and a few restaurant business plan examples, you’ll be writing a restaurant business plan like a pro. Want to know how? Read on for everything you need to know about crafting a restaurant business plan. If you’re thinking to yourself, “Seems like a lot of work. I can probably just skip the hassle and wing it whenever I need to talk about my restaurant idea,” you should stop right there. Yes, it’s a bit of effort, but no one in their right mind will invest in a restaurant that doesn’t have a solid plan for how it’s going to succeed in the industry—also known as how it’s going to make money. 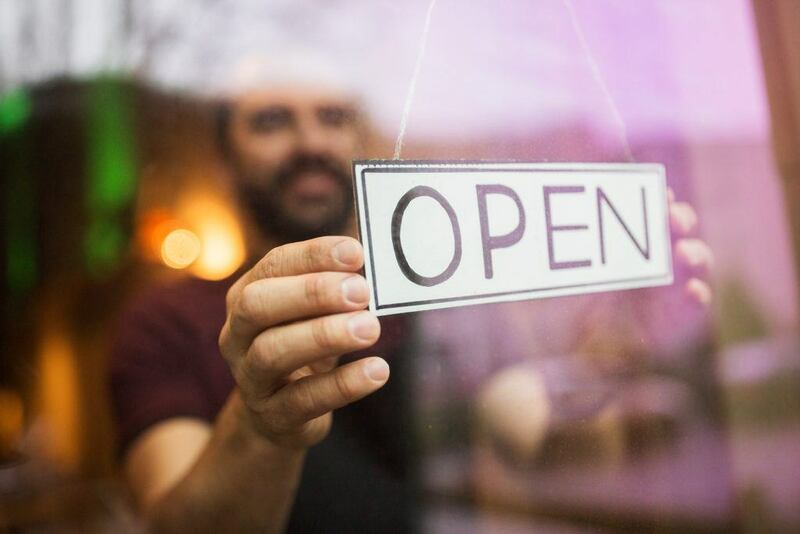 As Open for Business explains, “No matter how much thought you’ve put into your concept or how many trusted colleagues have assures you of its greatness, you absolutely must write a business plan. 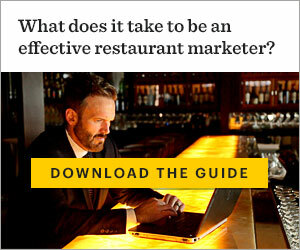 It will prove the viability of your concept to potential investors and provide them with a clear and engaging answer to the question: ‘Why does the world need this restaurant?’” Restaurant business plans outline the progression and development of your restaurant from concept to several years down the road. Not only does it make your plans clear to potential partners, it gives you a roadmap to follow once things get started. 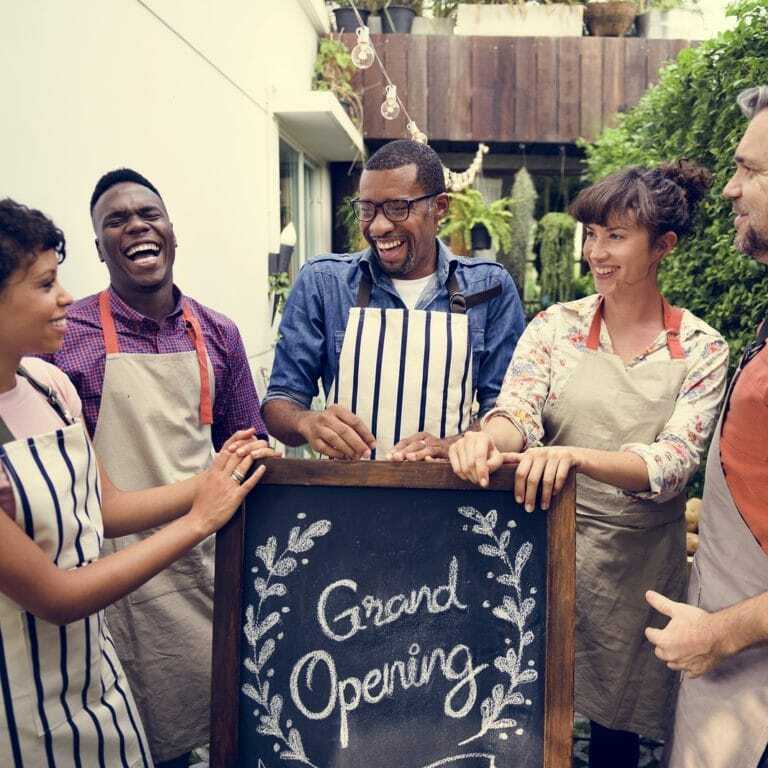 Before you begin your own journey into creating a restaurant business plan, familiarize yourself with what the final product should look like. Dedicate as much time as you can to reading through some samples of restaurant business plans. Not only will that give you a good idea of what it is you’re aiming for, it will show you the different elements that different restaurants include and the language they use to talk about themselves and their future plans. Imitation is sincerest form of flattery, right? This is the part where you get to talk about how great your idea is and why. This is your chance to get your readers, from potential partners and opening staff to investors, excited about your idea—so excited that they want to get on board and help you out, whether that’s a commitment to helping you open or offering startup funding. This is where you should also explain the type of service you plan to offer. Will it be fine dining or casual? 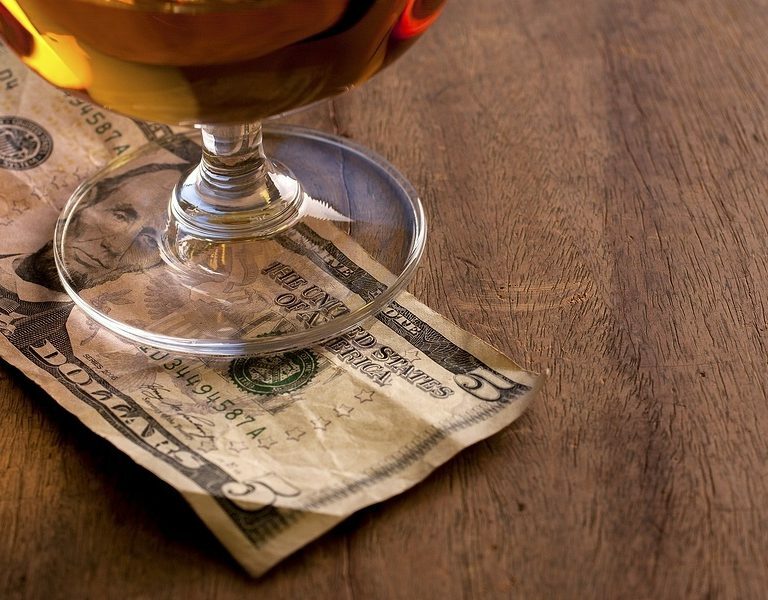 Will there be wine pairings or is it a pay-at-the-bar kind of place? The type of service you offer has a serious impact on the overall concept. This might also be where you flesh out your restaurant mission statement. Restaurant interior design is another key consideration here, as well. If you have thoughts on what your space will look like, or the design elements you plan to deploy, don’t be afraid to include visuals. 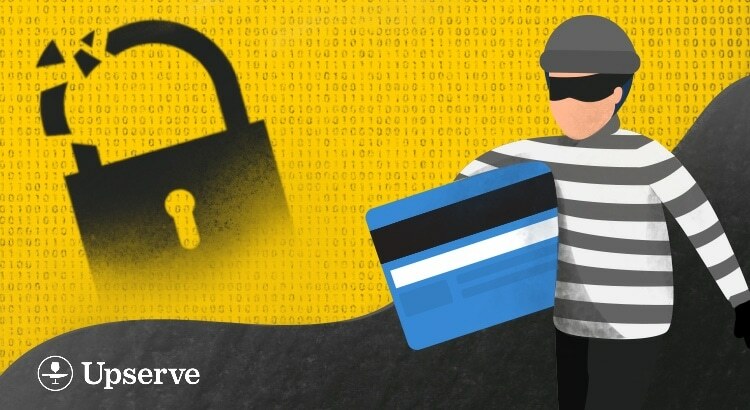 Business plans are text-heavy, so break things up with relevant images anywhere that you can. The next thing you will need to include is a sample menu. Be sure to highlight both your food and drink options. Because the menu is central to your restaurant in general and to its brand, you should put substantial effort into this part of the business plan. Don’t just list everything out—get as close to a full-fledged menu as you can. Include enticing descriptions and use a smartly designed format. This is a place to splurge on the help of a design professional if necessary. 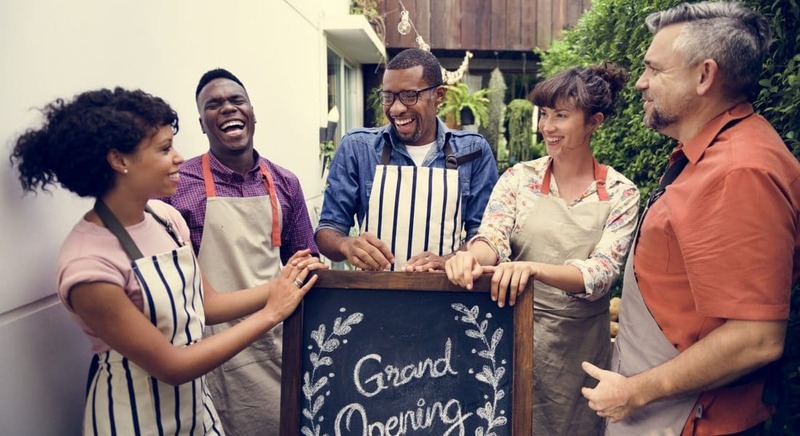 From servers to management and partners, you’ll want to include an outline of exactly how many people, and what positions you will need to make your restaurant run. Be sure to pay particular attention to the composition and structure of your management team. These are the key people that can make or break your success. For example, will you be using consultants or affiliate programs? Partners and investors will want to see that you’ve thoroughly thought through how your restaurant will be run and the people who will carry out your plan. Running a restaurant is no easy task. Wishing it came with a manual? Get the restaurant owner's startup kit. Who are the people that are going to eat at your restaurant? Do a thorough analysis and include all of the demographic information you can, everything from age and income to their values and what they expect from the restaurants they already frequent. Think about this section as answering the “why” component of the previous question about your target customers. Once you’ve identified who they will be, outline why they will be choosing your restaurant over anyone else’s. What void are you filling in the market? Do you offer conveniences that other local restaurants don’t? Will you cater to the tourist crowd in a unique way? Highlight what sets you apart. 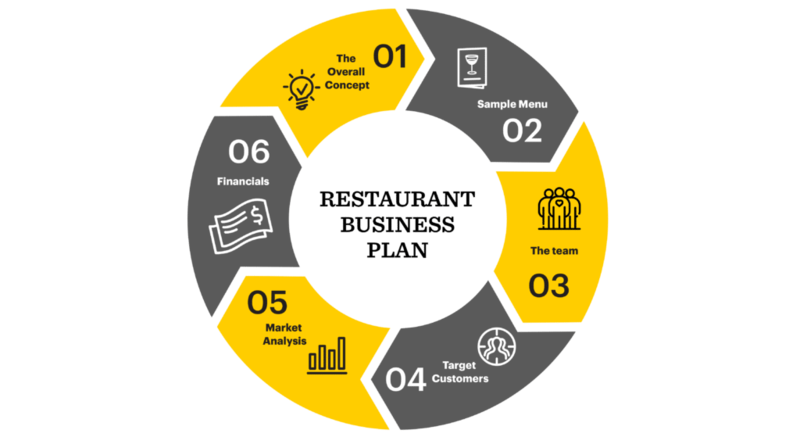 Like the design of your sample menu, your financials are another place where you will likely want to solicit the help of a professional accountant. Setting up a budget will help you anticipate all the costs of opening a restaurant (there are always more costs than you expect)! If you’re asking people for money, they’re going to want to know exactly where, how, and why that money is being spent. 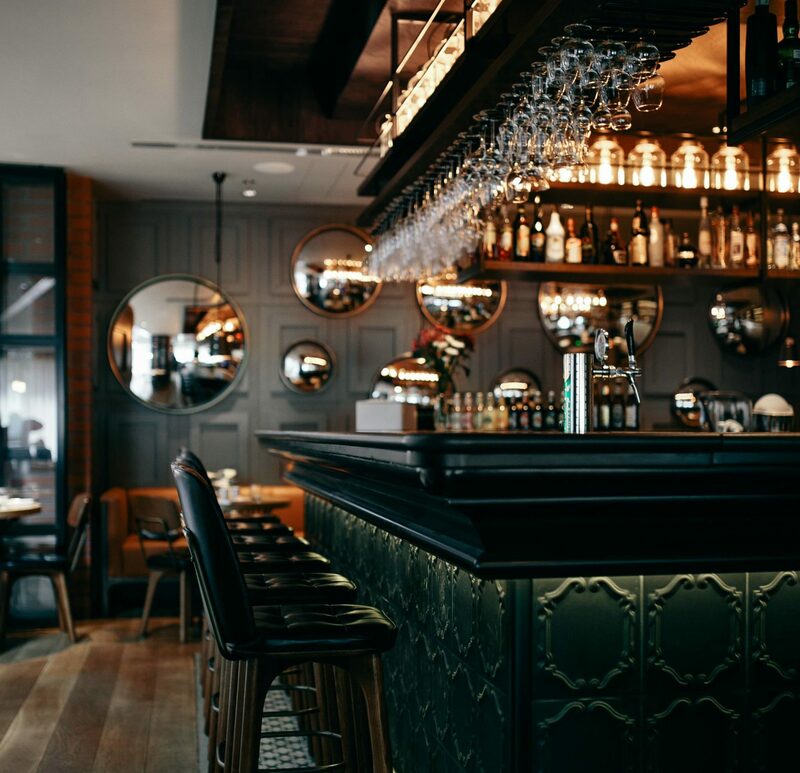 An accountant with restaurant industry experience will be able to give you everything you need to show investors, which is essentially a break-even analysis, a capital requirements budget, and a profit and loss statement for the first few years. Whether your planning on launching a behemoth chain or you’re looking for the best small restaurant business plan you can find, the best place to look once you’re ready to start writing is what the others who have come before you have done. Why make the task of writing a restaurant business plan harder than it needs to be? Have a look through these restaurant business plan samples and see what strikes your fancy. Once you find a sample or two that you like, start to craft yours in the same style. Before you know it, you’ll have your very own restaurant business plan ready to go. Fast Business Plans, like the name suggests, is a resource for quickly whipping up the business plan you need. 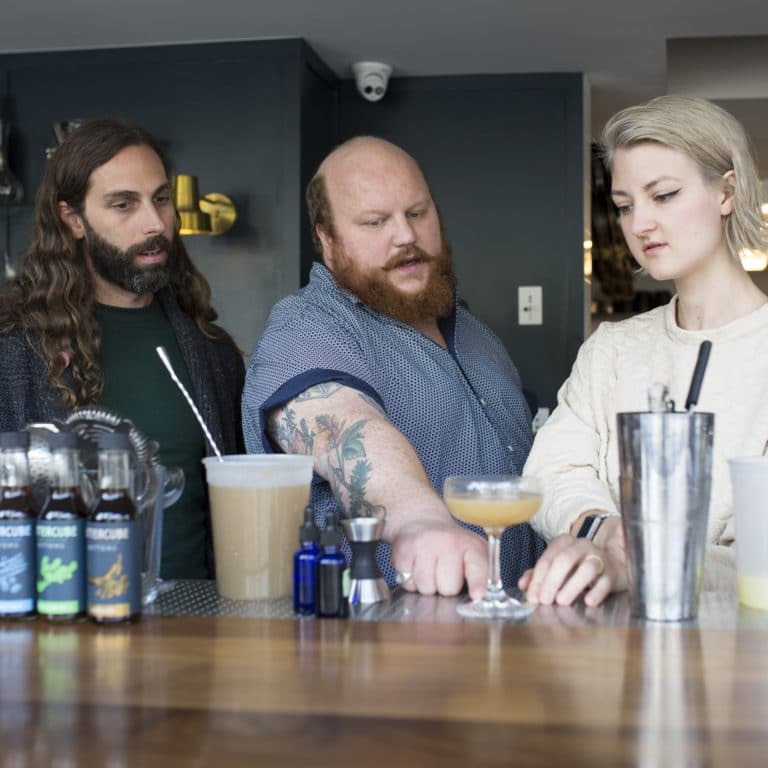 They have a specific focus on bar and restaurant business plans that really get into the nitty gritty of how the restaurant will function and be successful. Bplans.com also offers business plans for sports bars specifically. While the premise of a fast food restaurant might seem obvious, even fast food restaurant owners need a business plan to justify their ideas. More Business.com is an excellent resource for examples of fast food restaurant business plans, covering everything from products and services to facilities and locations, and much in between. As Profitable Venture points out, there are several ways to write up a business plan for a barbecue restaurant. 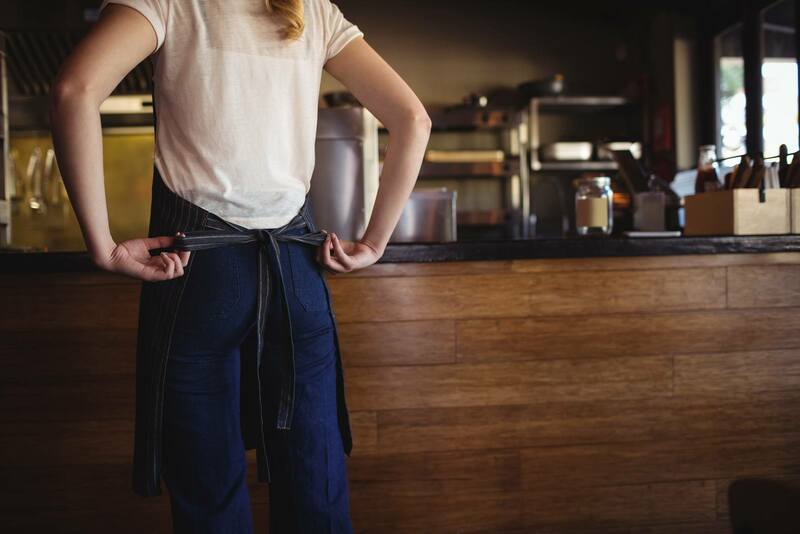 Check out a couple of examples of barbecue business plans, some of which even get into detailing how DJs fit into the mix of the restaurant, as well as detail the responsibilities of each role, including the chef’s. Since the University of Nevada, Las Vegas published SunShine Cafe: A Breakfast Restaurant Business Plan in 2011, it has been an integral resource for those looking to craft a breakfast restaurant business plan of their very own. Not only does the paper detail the workings of a business plan, it offers compelling evidence about why they’re so important in the first place. 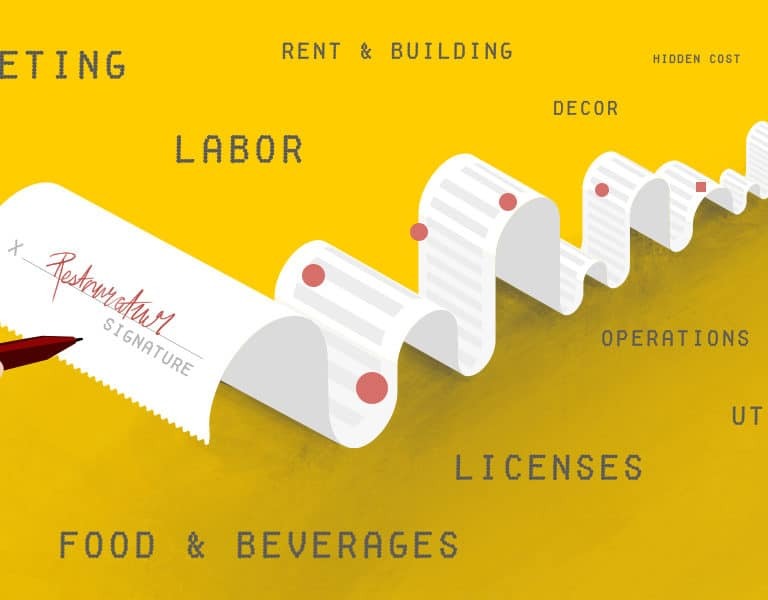 Check out Upserve’s guide to starting a restaurant! Cinnamon is a Minneapolis-based freelance writer and journalist who paid a large part of her way through college and graduate school by serving. Her work has been published with outlets like National Geographic, the Washington Post, Pacific Standard, and more. You can read more about her at www.cinnamon-janzer.com.